WebITech is one of the best web hosting providers of Australia, offering its Top-notch web hosting services in Australia and many other countries of the world. It is a US-based Company founded in 2001, with a single goal i.e. to serve its customers all over the world and to be one of the leading web hosting companies in the world. 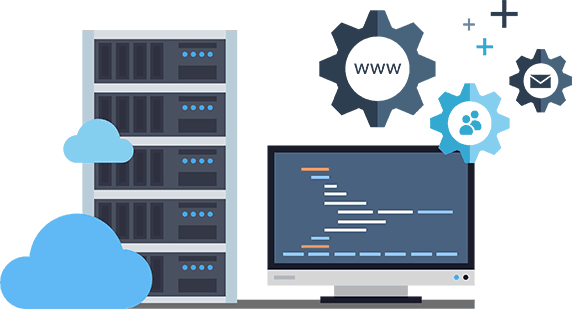 What makes WebITech different from other web hosting providers is that without compromising on its quality, it is still the cheapest web hosting provider out there. 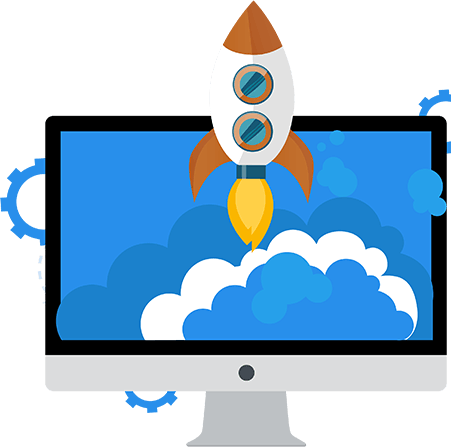 WebITech is known for offering the most affordable, reliable, powerful, super-fast, safe and secure web hosting services in Sydney, Melbourne, Brisbane & all over Australia. WebITech is providing WordPress web hosting, shared hosting, business hosting, cloud hosting, perfect reseller hosting plans, and fully managed virtual private servers & dedicated servers. It offers both Linux-based (cPanel) and Windows-based (Plesk) hosting services. Other services include Free Domain Name, 99.99% uptime, 24/7 support, 100+ Plugins, Free Website Builder, Free Setup, .com.au Domain Registration. If you are looking for domain registration in Sydney, or domain registration in Melborune, or domain registration in any other city of Australia, then contact WebITech and get free domain now. WebITech is a Web Hosting Provider, based in Sydney, Australia. It is providing Premier, Affordable & Unlimited SSD Super Fast Shared & Business Web Hosting, Cloud SSD Hosting, VPS & Dedicated Server, since 2001. Service Includes Free Domain Registration, 24/7/365 Support, 99.99% Uptime, 100+ Plugins, Free Website Builder.